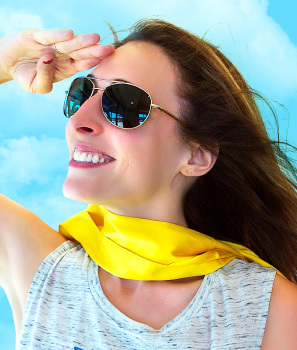 Fly the friendly skies at FLYGHT! Jaime is happy to help get you ready for an epic workout. Need shoes, a towel, a pep talk? She has you covered! My parent's house. I just love being there. Wonder Woman - I love everything she stands for. FLYGHT will make you feel so supported, so sweaty, and so much stronger than you thought possible!